It's a sign! Not that kind... 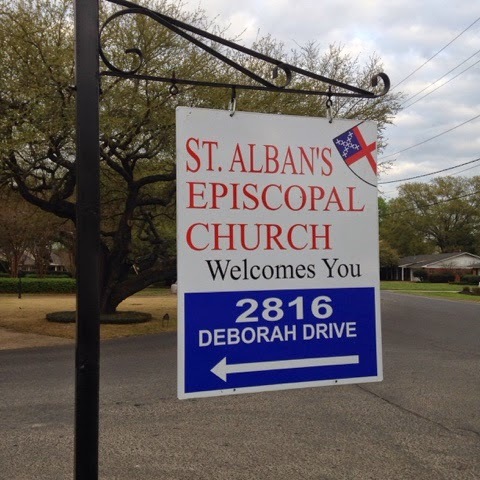 It's one of St. Alban's beautiful new signs to help folks find the church more easily! Take a look! 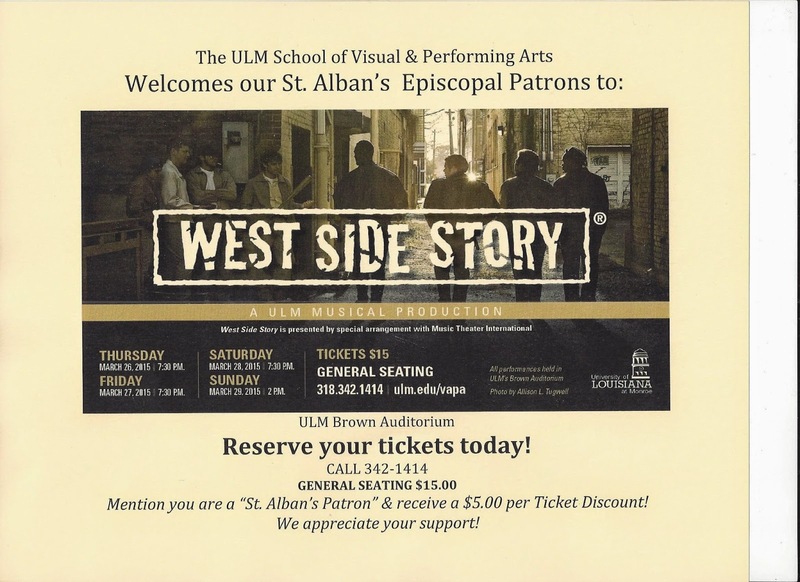 The ULM School of Visual and Performing Arts is presenting West Side Story - Folks at St. Alban's can get a $5.00 discount on tickets by mentioning that you are a "St. Alban's patron." Dates and more info are here... See you there! 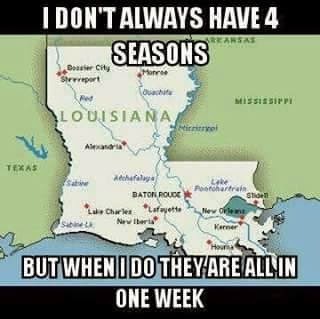 This is funny, but should remind us to pray for the the homeless and those without adequate housing! 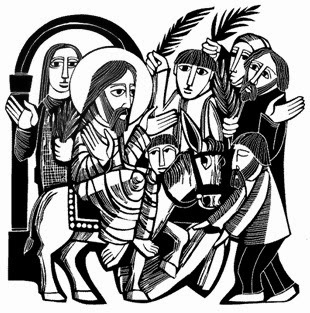 The office of St. Alban's Episcopal Church will the closed this morning, Thursday, March 5! 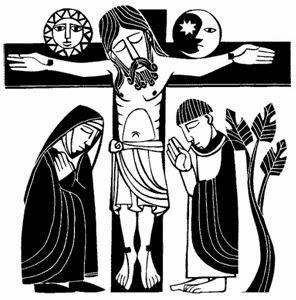 Come to Camp Hardtner on Friday, March 6 for a weekend retreat sponsored by the Episcopal Diocese of Western Louisiana! 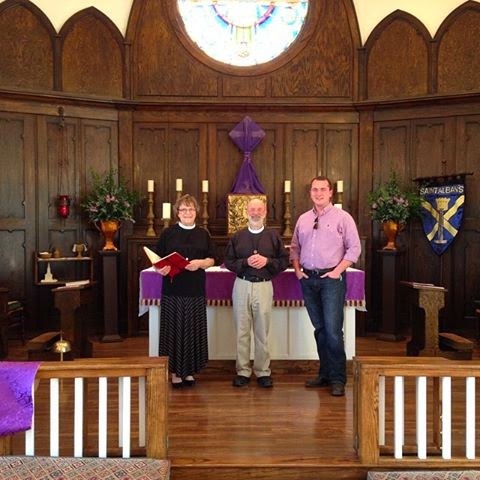 JEYL stands for Junior Episcopal Youth League. 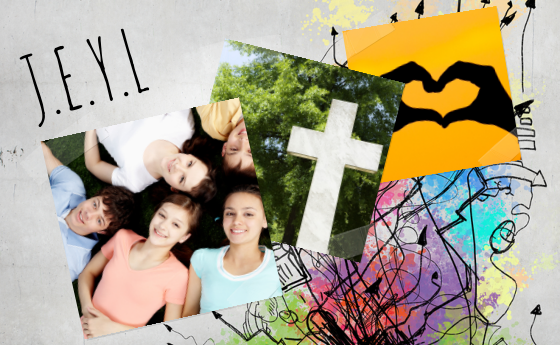 Join others your age to grow in your faith, deepen your friendships, and have a lot of fun. 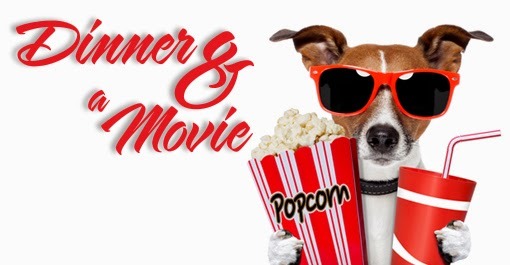 Friday, March 6th, 6:00 - 9:30 p.m. 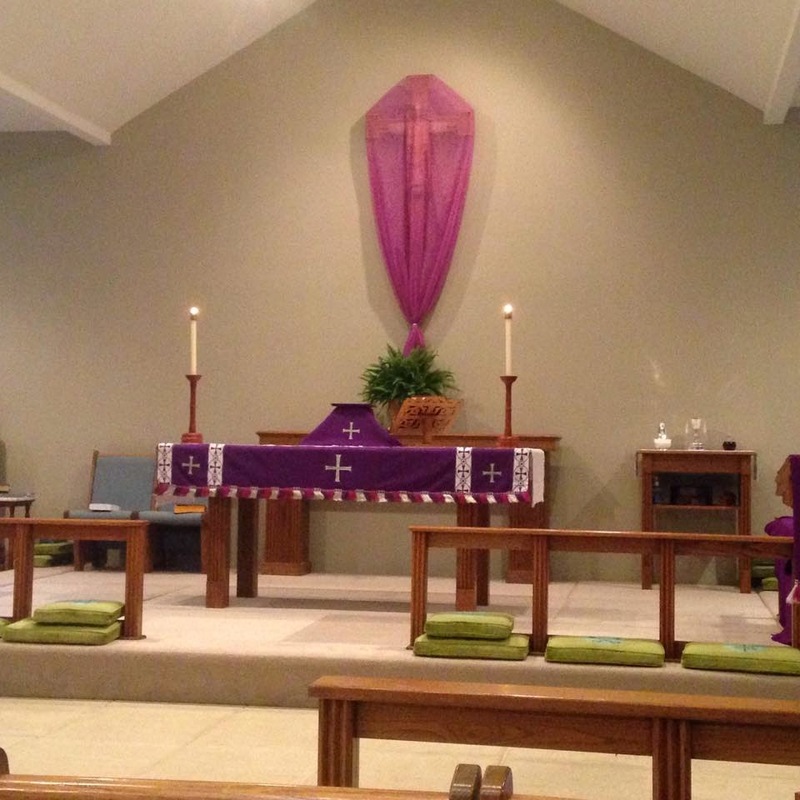 This week's Wednesday Lenten Eucharist and Supper will be held at St. Thomas’ Episcopal Church, 3706 Bon Aire Drive at 6:00 tomorrow, March 4, 2015. The Rev’d William R. Easterling is the evening's preacher. 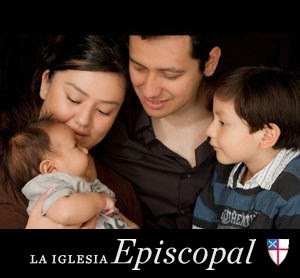 Enjoy the Eucharist and stay for a wonderful Lenten Supper and time of fellowship. Hope to see you there! Remember to set your clocks ahead one hour this Saturday night before you go to bed. Daylight Saving Time begins at 2:00 a.m. on Sunday, March 8! We don't want you to be late for church this Sunday!